Sophisticated traders must take a look at iBio, Inc. (IBIO) as it seems that company has been overlooked as a solid player on the flu market. The high level of flu cases being reported across all states in the USA and Europe. Only in New York state a flu epidemic has hit more than 19,000 people. Friday’s official announcements that the flu vaccine is in short supply, in the midst of an early flu season, fired up the speculative targets for IBIO stock. Shares of IBIO jumped 29%, ended trading session at 80 cents. Ibio signed a global partnership with GE Healthcare, the healthcare business of GE (NYSE: GE), in July last year. Alliance combines iBio’s plant-based vaccine manufacturing platform, iBioLaunch™, with GE Healthcare’s technologies for biopharmaceutical manufacturing and allows companies to produce new vaccines and produce them fast. 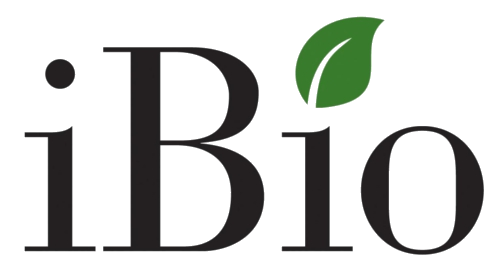 iBio, Inc. (IBIO:AMEX), a leader in the plant-made pharmaceutical field, develops and offers pharmaceutical product applications using its iBioLaunch™ platform. The iBioLaunch platform is a proprietary, transformative technology for the production of biologics including monoclonal antibodies, other therapeutic proteins and vaccines. It uses proprietary, transient gene expression in unmodified green plants instead of materials such as chicken eggs, mammalian and insect cells, transgenic plants, and human blood plasma required by other systems, to produce important biologic pharmaceuticals.